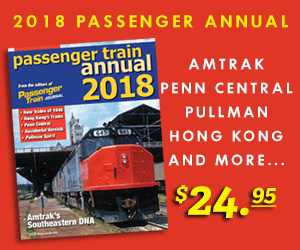 Welcome to Passenger Train Journal’s Extra Board! We explore a different perspective of passenger, commuter, and rapid transit trains every month. Extra Board welcomes your submissions. We’re looking for about 1500 words accompanied by two or three photos. Each photo should be no smaller than 14 inches (or 1024 pixels) across at 72 dpi (no verticals, please). Brief caption information must accompany each photo. Please send your inquiries to the Webmaster for consideration. 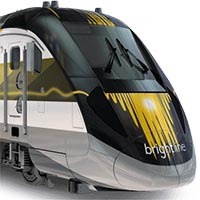 Brightline is well on its way to proving that a private intercity rail passenger venture just may work and even be profitable. What gives wonder to it all is that Brightline arose from the DNA of the Florida East Coast Railroad, whose roots date from the late 1800s and was a premier passenger carrier into the latter half of the 20th century. 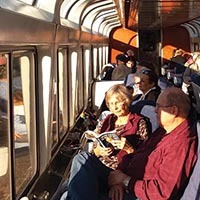 Amtrak’s California Zephyr nearly follows the same schedule as the original train launched by the Burlington, Rio Grande, and Western Pacific railroads in 1949. More than 55 years have passed since the Lehigh Valley Railroad abandoned its last passenger trains in 1961. 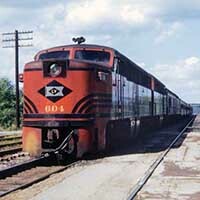 At the time it was one of the largest railroads to do so and followed the Maine Central and Bangor & Aroostook in discontinuing what had been a mature service offering sleeping and dining service along with basic coaches. 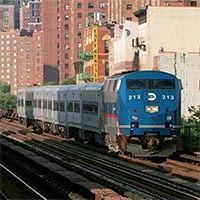 New York State, the MTA, and the LIRR are making a big bet that an expanded network, increased track capacity, new and improved stations and new rolling stock will improve service and remove some of the constraints on the railroad’s growth. I’ve never been a big fan of flying. While I don’t have nearly the same kind of crushing anxiety I used to about getting on a plane, it’s still not my favorite way to travel. While planes are great for quick hops across the country, I try to work train travel into my schedule whenever I can. 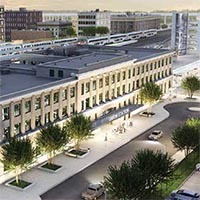 After 43 years of being shuttered, the majestic 1926 Springfield Union station is set to reopen thanks to an $88.5-million restoration and redevelopment project. 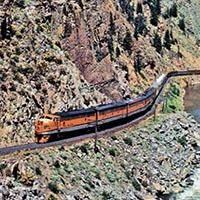 The Butte Special was a Union Pacific passenger train connecting Butte, Mont., and Salt Lake City, Utah, providing a vital service to the sparsely populated area in eastern Idaho and southwestern Montana. 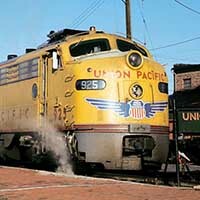 UP provided this passenger service between the two cities for 90 years, operating the trains under a variety of names and numbers. Traveling by rail from Windsor, Ont., to Churchill, Man., is a one-way journey of about 2,500 miles (4,000 km) on three different VIA Rail Canada trains. 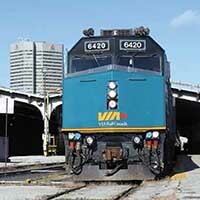 The western end of VIA’s Corridor links Windsor with Toronto, where connections can be made with trains 1 and 2, the transcontinental Canadian. 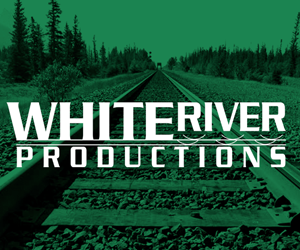 In Winnipeg, Man., Churchill passengers make their connections to and from twice-weekly trains 692 and 693, the Hudson Bay. Fortunately, prior to MNR’s start, the serious planning underway at both MTA and CDOT did mitigate the challenge somewhat. 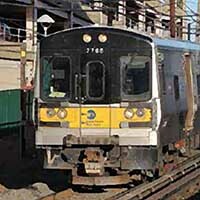 A multitude of projects and plans were underway to address the looming realities regarding delivering reliable service, along with a tight supply of electric-service passenger equipment. 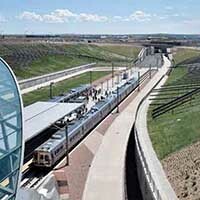 By the end of 2016, Denver will be one of the busiest passenger terminals in the Amtrak network with the introduction of new RTD commuter rail trains serving the fast-growing suburbs of the Mile High City.